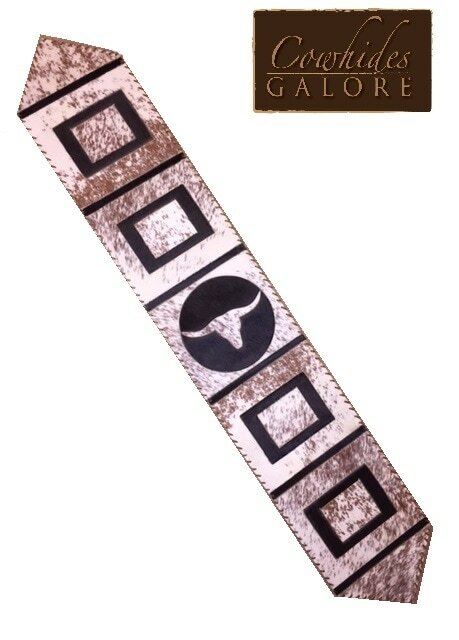 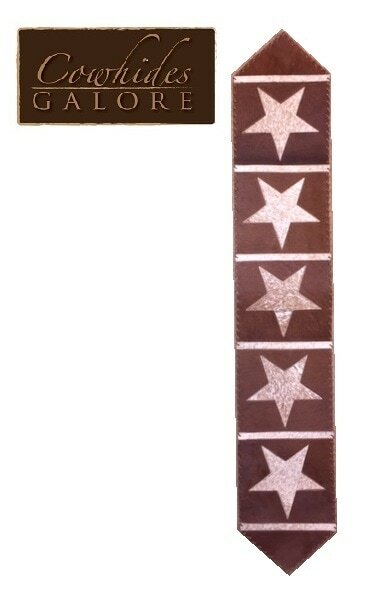 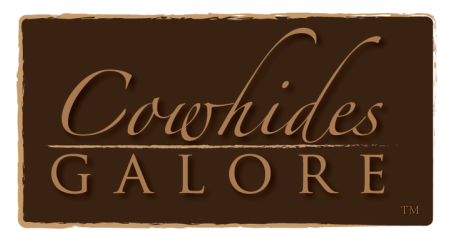 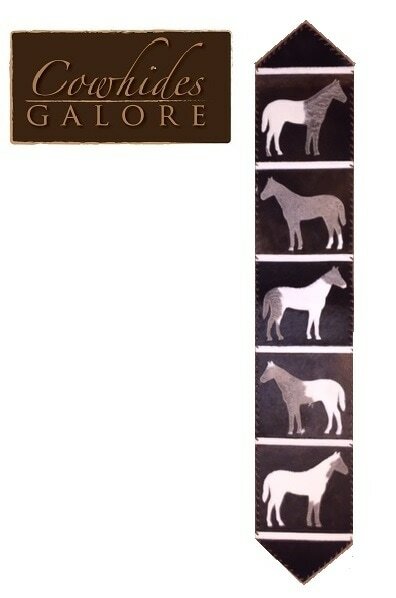 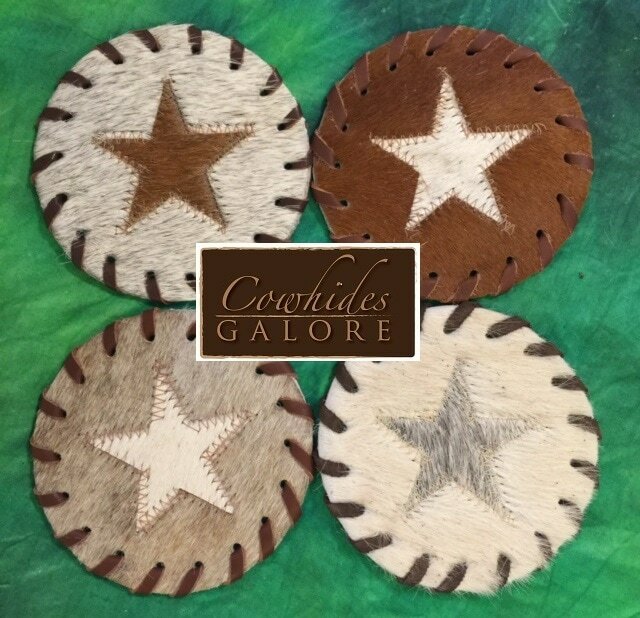 *Colors vary on every cowhide table runner, and are not guaranteed to match pictures. 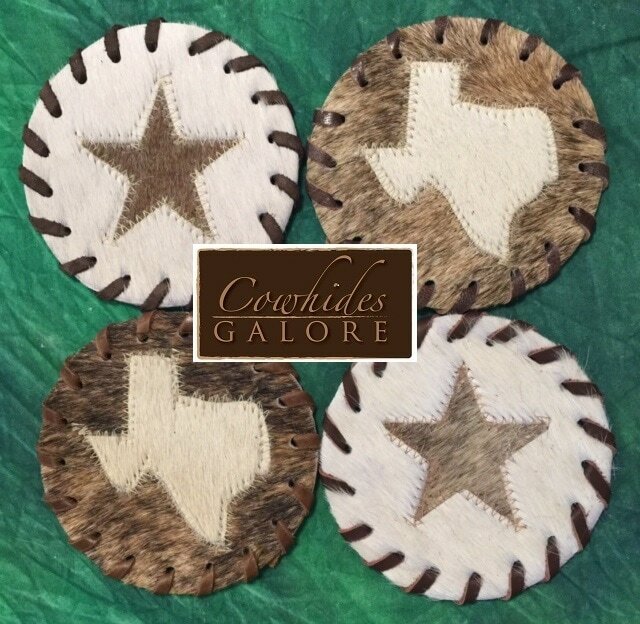 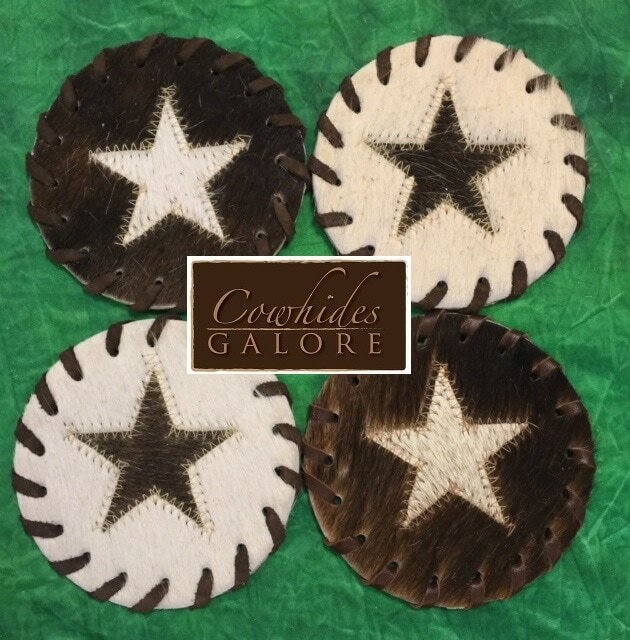 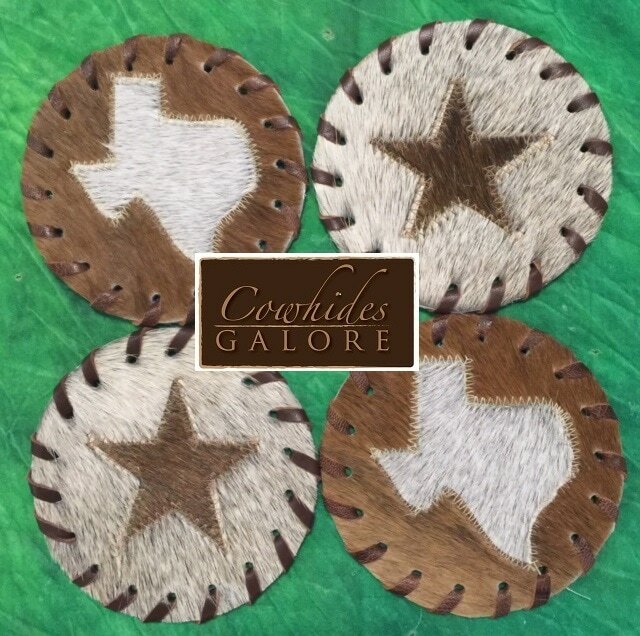 *Colors vary on every cowhide drink coaster, and are not guaranteed to match pictures. 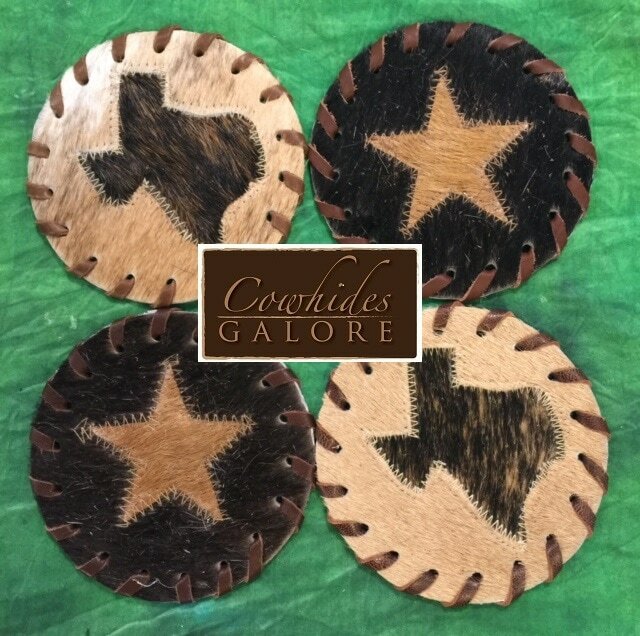 *FREE SHIPPING - Lower 48 States Only. 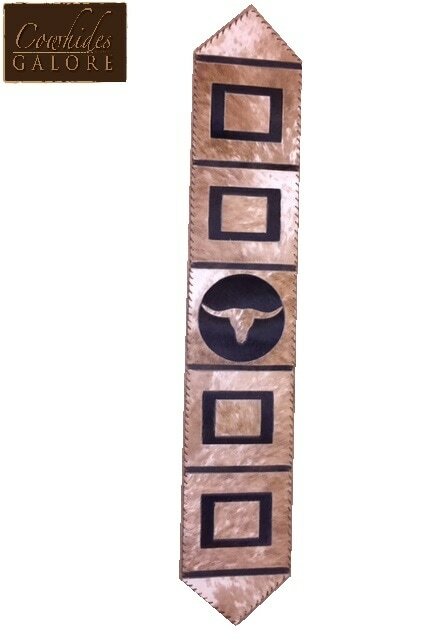 Designer or wholesale orders do not qualify for free shipping.